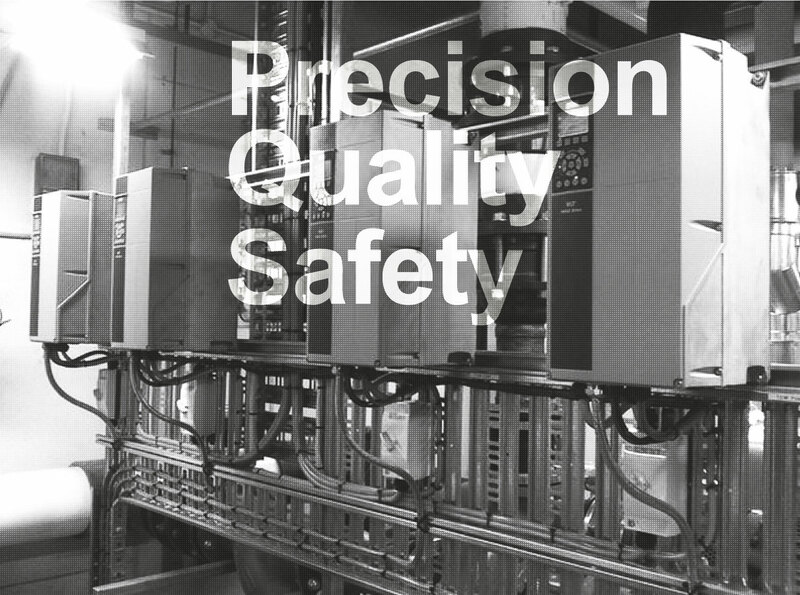 Industrics is driven by a passion for precision, quality and safety. 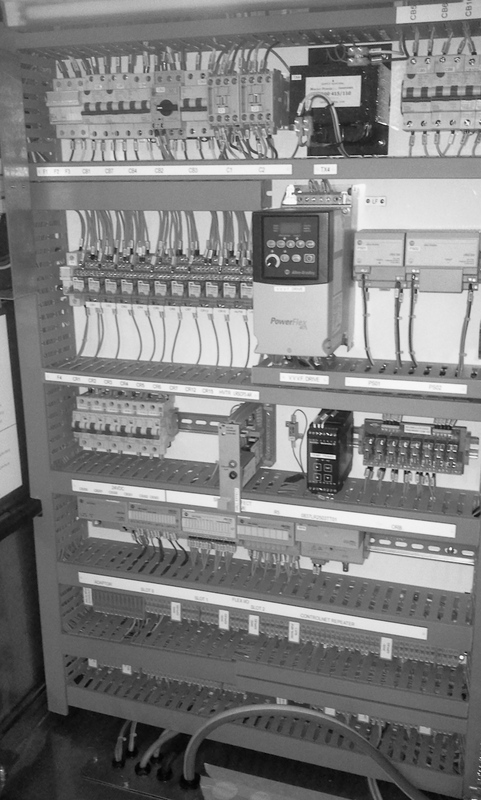 With over 10 years experience in electrics plus qualifications in electrical engineering, hazardous area capabilities as well as data and communications the Industrics team are qualified to take on your biggest projects – completing all jobs to a standard unmatched in the industry. Industrics are renowned for quality and thorough workmanship. They love quality work and know that you do too! 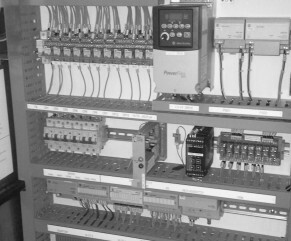 Industrics have the facilities and capability to help you with all your electrical needs, from new installations to decommissioning, repairs and maintenance. Industrics also have a research and development arm to facilitate engineering and design projects. 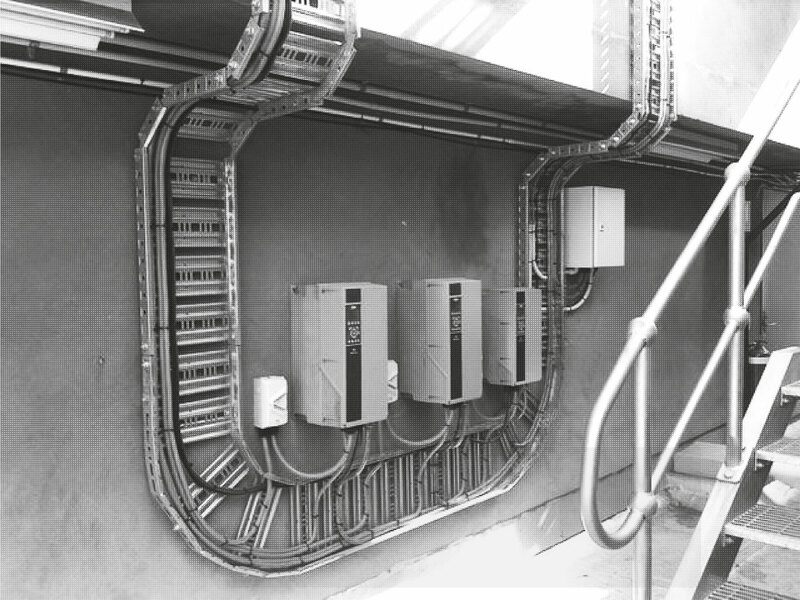 The Industrics staff are passionate about electrics. Some of their projects involve customers in the mining, chemical processing and construction industries as well as the military and emergency services.